Financial Foresight can trace its roots back to 14th June 1982 and more formally to 7th November 1983 when James M Smyth Life & Pensions was founded in Ballygowan. In 1985 James M Smyth Life & Pensions moved in to the ground floor shop front premises and as well as providing financial advice started providing community banking services as an Agent for the Halifax Building Society – this continued for over 25 years. 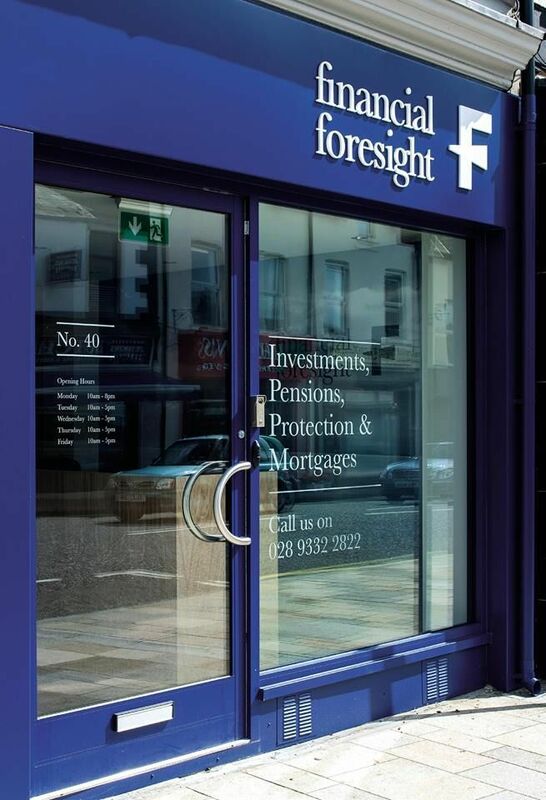 In February 1986 Financial Foresight bought its first office in Ballygowan from which it still trades today. Financial services advice in NI became regulated on 29th April 1988 following the Financial Services Act 1986. This was one of many regulatory events that has changed the delivery of financial services. All through these changes Financial Foresight (as James M Smyth Life & Pensions and JMS Financial Planning) have remained independent always working on behalf of the client. We were there at the start of these changes in 1988 and continue to help our clients and communities through the changes and challenges of personal financial planning to this day. There are few Independent Financial Advisers (IFA) trading now that have traded continually with the same personnel and premises since the Financial Services Act created Independent Financial Advisers in 1988. There are now fewer Financial Advisers in the UK than there were in the 1980’s but the numbers of financial products to choose from have increased exponentially. For example in the 1980’s almost all mortgage products were identical whereas now sophisticated mortgage sourcing software is required to navigate the mortgage market. At one time there can be over 5,000 different mortgage products available for any one property! Our independent mortgage advisers NI can help you ensure you choose the mortgage right for you. Whilst mortgages remain a significant part of our service, we now mainly help people with investment advice and inheritance planning. Throughout the many changes since we started our core philosophy has remained unchanged as we continue to treat people as we would wish to be treated and strive at all times to be “a firm you can rely on”. From 1st January 2013 the then regulator, Financial Services Authority, changed how investments were to be distributed. This Retail Distribution Review caused a major shake up in UK financial services. It created a new type of investment adviser – Restricted. It also made the requirements to be an Independent Financial Adviser more stringent. 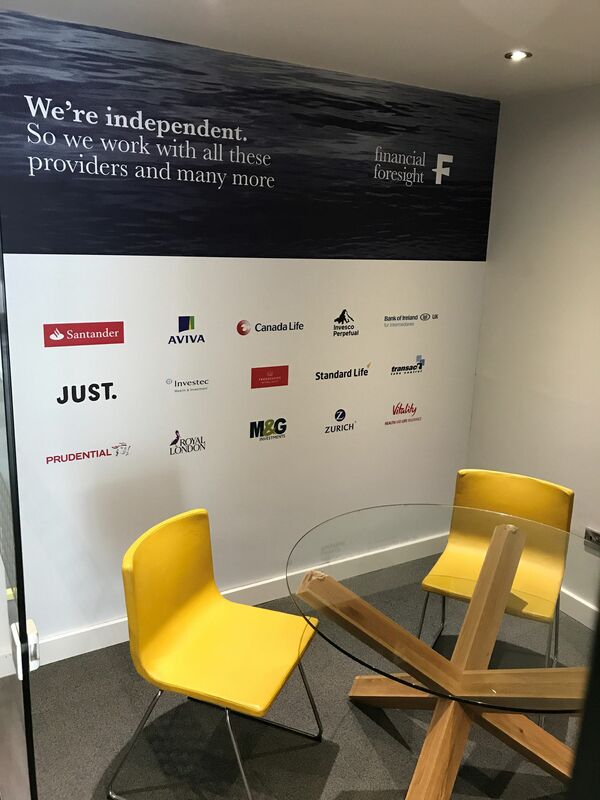 Financial Foresight chose to continue to offer fully independent financial advice across all product areas. In 2014 Financial foresight earned the right to become Chartered Financial Planners – less than 1 in 10 of all the firms providing financial advice have this accolade. We expanded our mortgage department to become “Financial Foresight Mortgages” in 2017. This change has helped us expand our panel of mortgage lenders and has allowed us to speed up our mortgage application process. In 2018, We became a member of the Association of Mortgage Intermediaries.